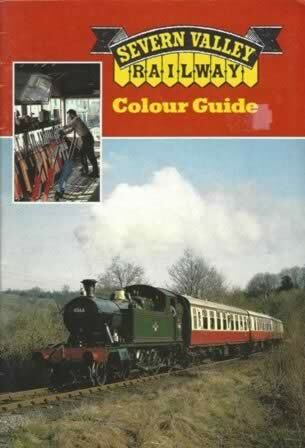 Severn Valley Railway - Colour Guide (Sixth Edition). This is a previously owned book which is in a very good condition. 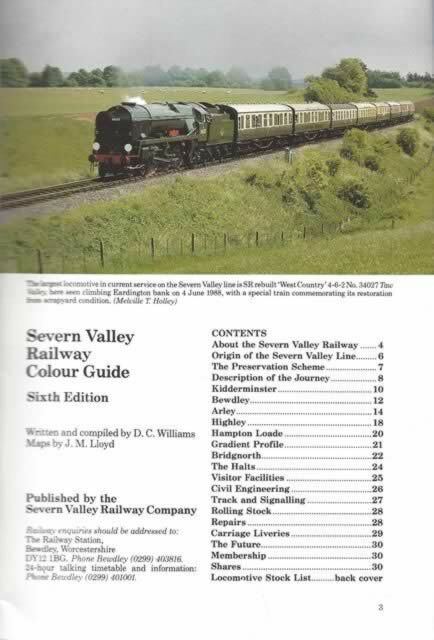 This book has been written and compiled by D C Williams, with maps by J M Lloyd, and was published by the Severn Valley Railway Company.